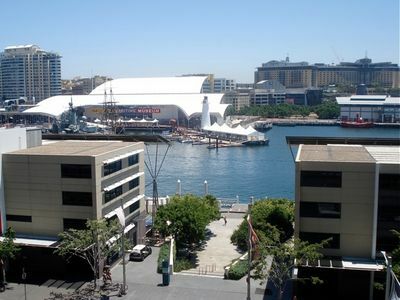 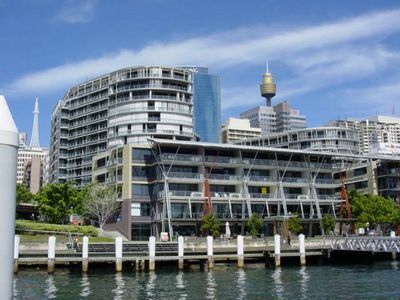 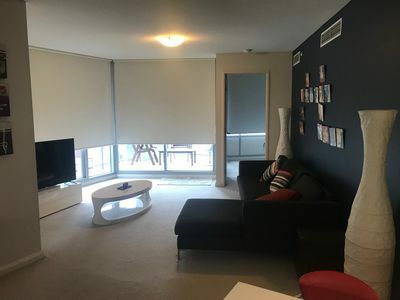 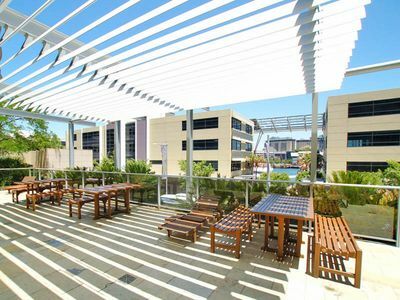 Located in the prestigious King Street Wharf residential complex, this modern, beautifully presented furnished apartment offers spectacular views across Darling Harbour. 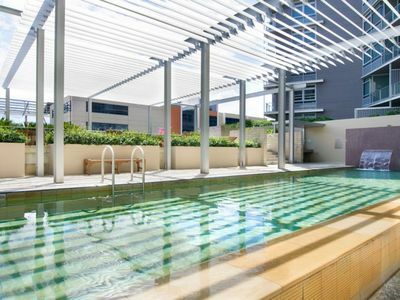 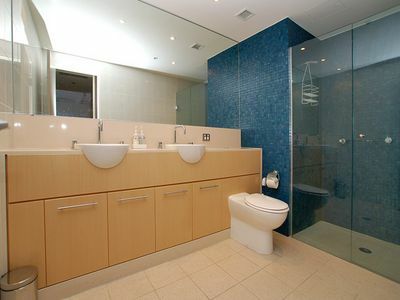 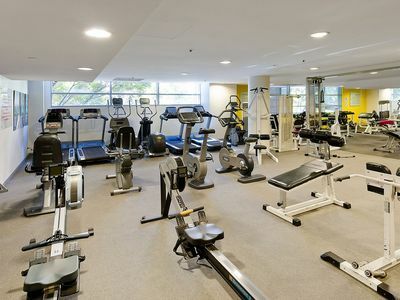 * Landscaped gardens and Concierge. 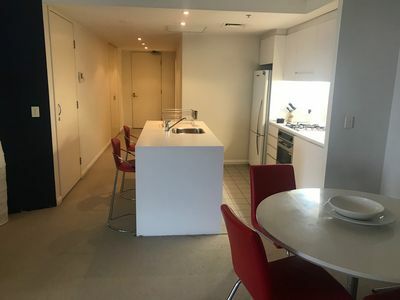 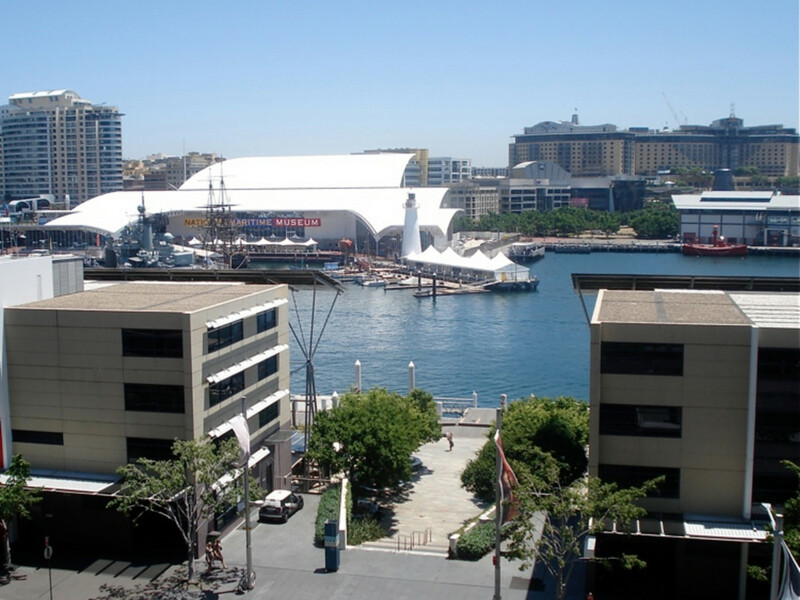 The location is ideal being within the dining and entertainment precincts of Cockle Bay and Darling Harbour with the heart of the CBD with all major shops, commercial services and transport just a short stroll away.